Welcome to the Circle of Friends Blog Hop! If you have arrived from Sandra's blog you are in the right place, if not you may want to start at Crystal's Blog so you don't miss anything along the way. 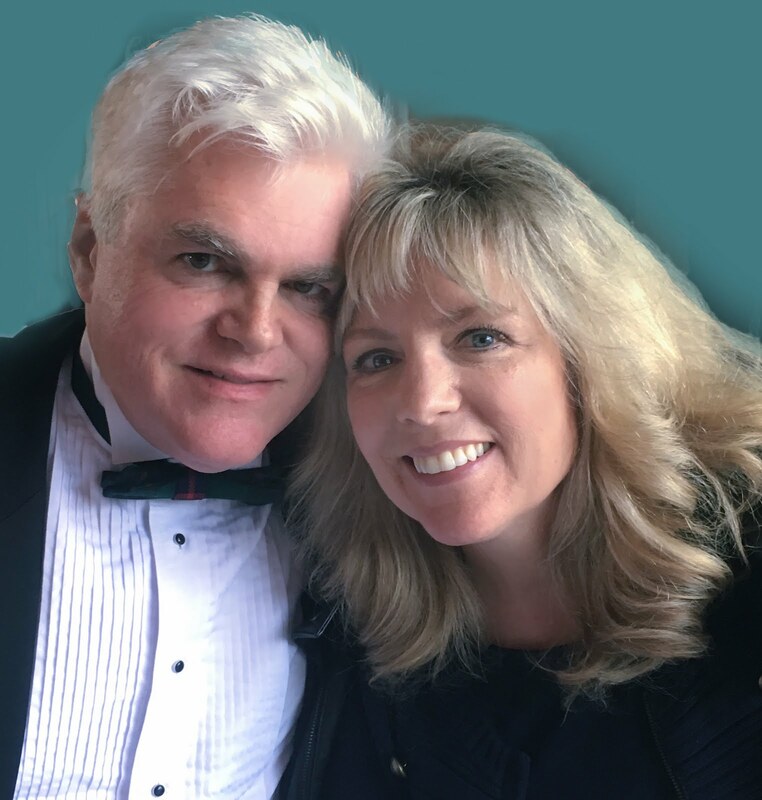 Our Circle of Friends hop is to show our dear friend Annika Ryan that her Whimsy Family is here for her during this difficult time. Everyone needs a circle of friends, and sometimes, during those hard moments, you need to be placed in the center of that circle and be given a big group hug. Though we may be miles away, our hearts are with her along with our support. Today we all have made her a creation to show her how much we care. Please hop along with us to Support our Wonderful Teammate and Friend Annika. She'll be receiving this card that I made for her. 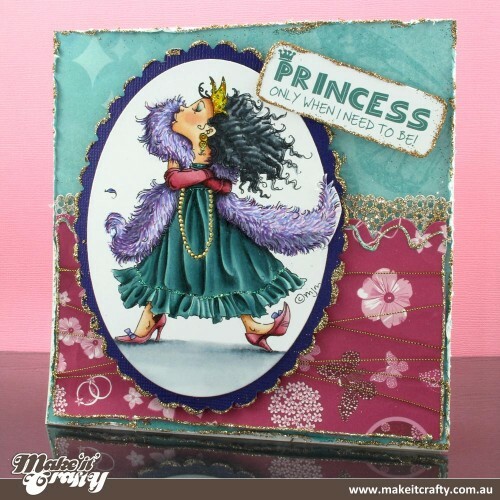 I used my new Dance of Love digital image that I illustrated for Whimsy Stamps. This is the original colour version I did for them that you can also buy as a pre-coloured digital image. I used Copics. Sorry, no colour list today. 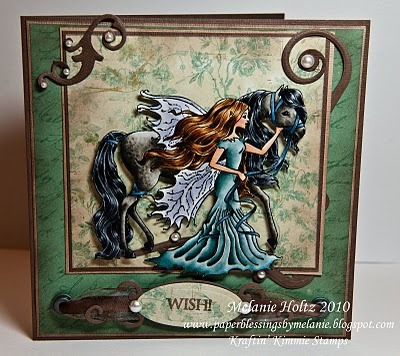 The die cuts are all Spellbinders dies that I kept in the die and sponged with Barn Door Distress Ink. 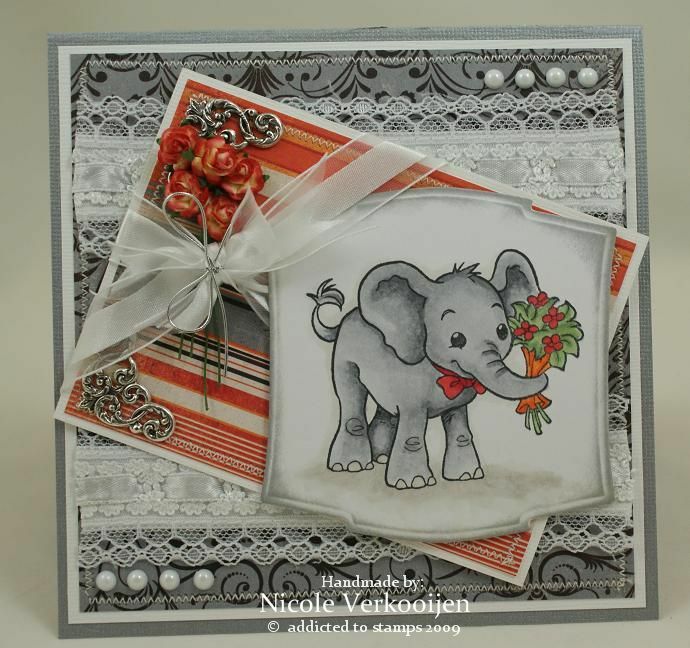 If you know Annika and would like to make a creation for her please go to the end of the hop (Denise's Blog) and link a card, then email Crystal at crystalkbk30@gmail.com and she will give you her mailing address. This hop will end on February 5, noon Eastern time so you have enough time to create a card for our friend!! Your next stop on the hop is Stephanne. 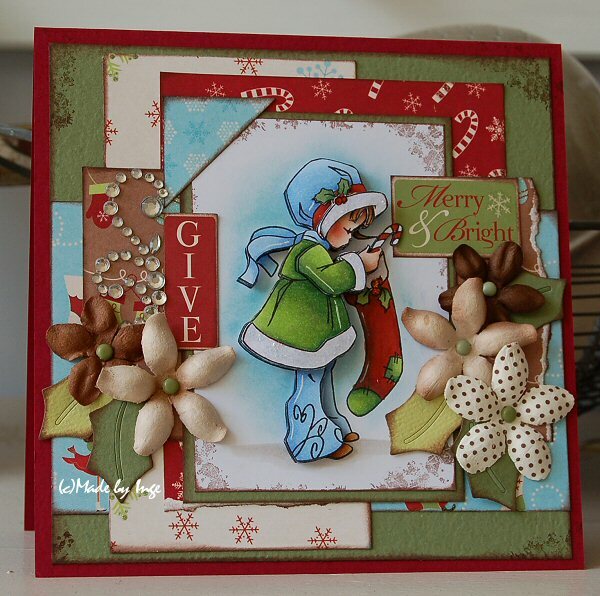 Kraftin' Kimmie Blog Hop January Release! 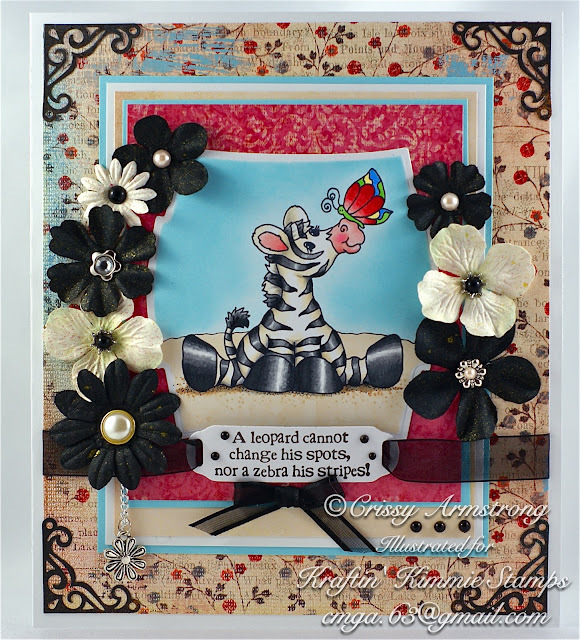 Today Kraftin’ Kimmie Stamps is releasing their new JANUARY images! 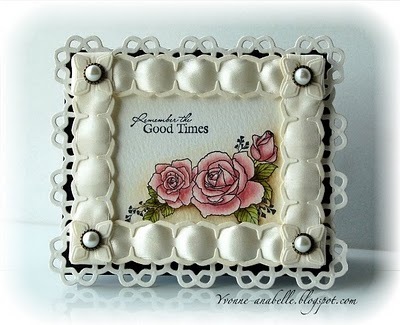 ALL the new images are NOW available at Kraftin Kimmie Stamps! They have SIXTEEN new stamps for you!! If you have landed here from Andrea's blog, you are in the right place in the hop. You are at the tail end of the hop with just one more stop to go. So if you want to start from the beginning, just head over to the Kraftin’ Kimmie Challenge Blog. 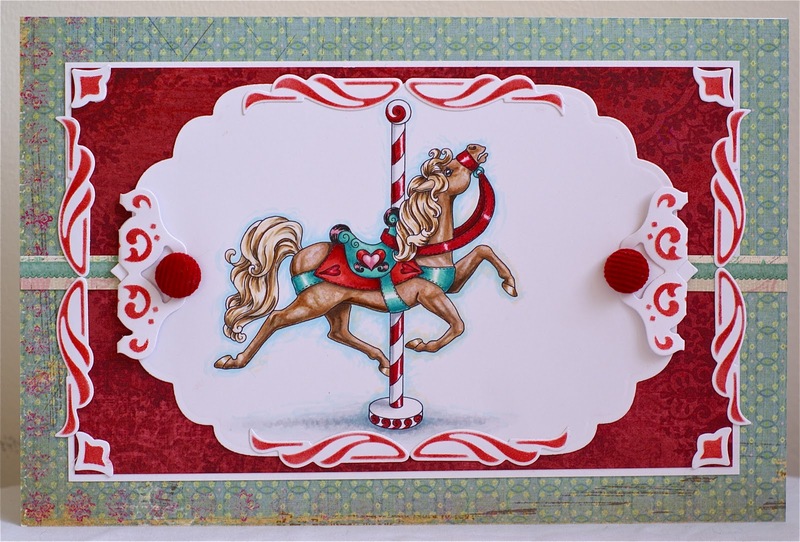 As you hop from blog to blog, be sure to leave a comment at each and every stop because some lucky stampers will win packages of stamps from the new release! I have illustrated a collection of 5 animal images for you - a bull dog, frog family, monkey, three piggies, and this little guy, Stripes the Zebra. I hope you like 'em! Each animal comes with a co-ordinating sentiment stamp. You can see them all here. Annie Rodrigue has created some incredibly sweet BERRY GIRLS!! There are six images in the complete set . Each one comes with a coordinating accessory stamp AND a bonus sentiment stamp!! 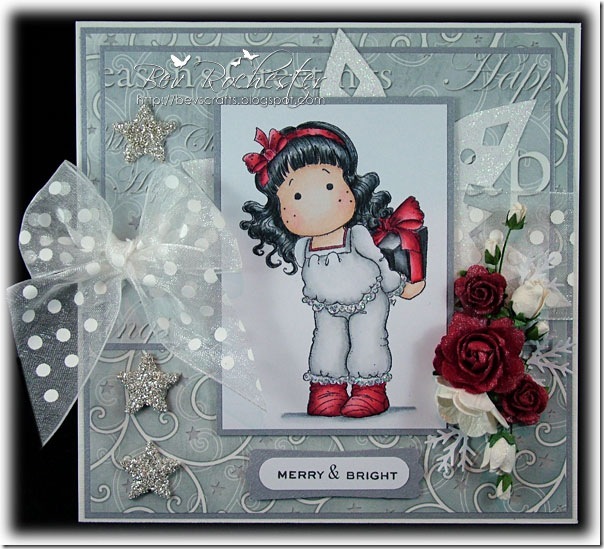 We ALL have baby cards to make every year and this month, Steven Leary has brought us the most adorable BABY images!! There are babies, teddy bears, ducks and a pair of little mice!. Two of them also come with matching sentiment stamps!! KK Stamps offers ‘Gimme Kimmie’s Kits’ for those of you who just HAVE to have all the new images. They've grouped each line of stamps together and called them the ‘Gimme Kimmies Kits’!!! AND it’s at a discounted price!! Black stripes and hooves: N10, 8, 5, 3, 1, blender. On the hooves only, I left a strip un-coloured where I wanted to put a highlight. Copic Multi-liner black was used to draw a line for the ground behind the zebra and to make dots for sand. Blue sky: B000 was drawn all over and then I sponged Tumbled Glass overtop to deepen the colour. Flowers were spritzed with Gold Smooch and the white ones with Tutti Frutti Glimmer Mist. Corner dies by Cuttlebug. 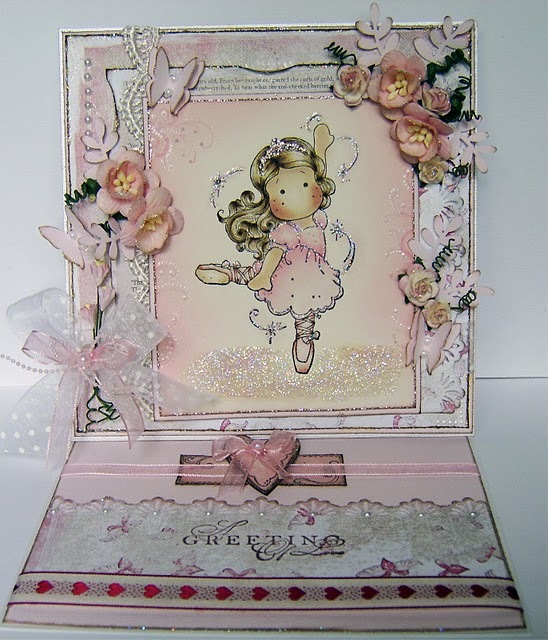 Main image and sentiment die by Spellbinders. Thanks so much for visiting today! Three more beauties from friends! I have a couple more artists to show you who I really love and admire! These two gals are in Europe and I just love their style! The first one is Inge. She and I go way back - met on SCS and both designed for High Hopes when I was drawing for them. She is such a sweetie too. I was lucky enough to receive some of her cards in the mail too! This Christmas card she did last year really popped off the screen at me. Well, all her work does mind you, but this one in particular! 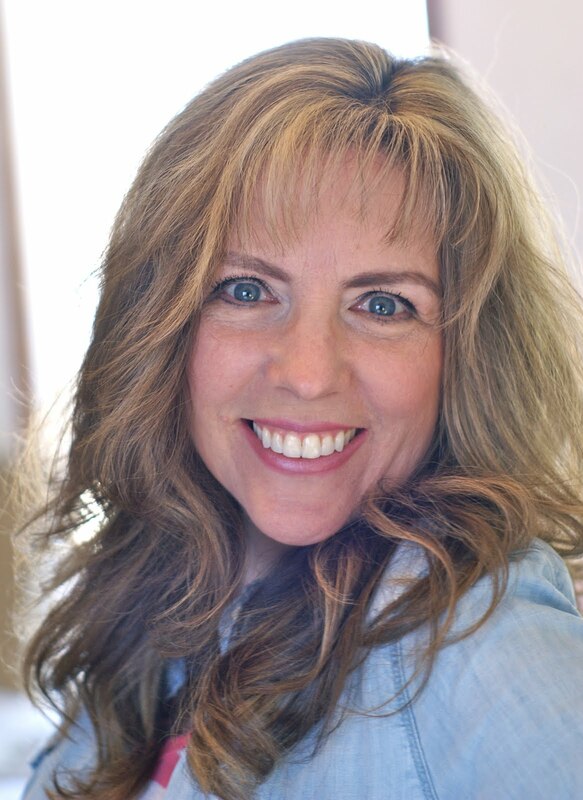 You really should pay her blog a visit if you haven't met her yet! Nicole and I also met when she joined the High Hopes Divas way back when. 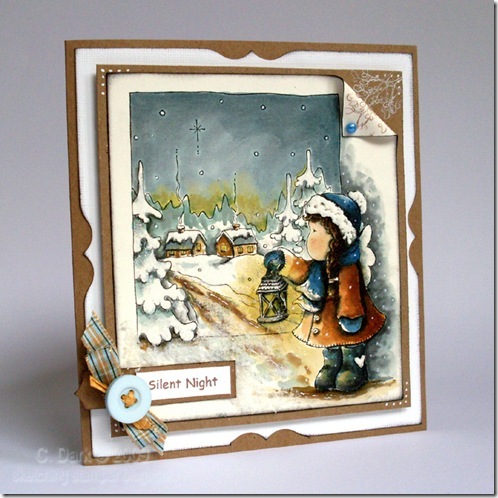 She has always impressed me with her card making skills and just keeps getting better all the time. Each card she makes is one that makes me go, "wow". I picked out two of my favourites of hers from last year to show you. She also has lots of video tutorials to look at on her blog as well, so it is worth taking the time to see what she does! She is amazing!! Go and enjoy these two gals blogs to see more amazing works of card art!! The links are on their names. Favourite Cards by Others from 2010! I wanted to give some big shout outs to the artists in blog land who really "wow'd" me this past year with their eye catching creations! 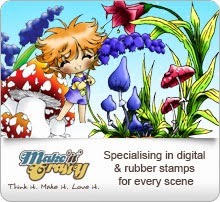 I found all my favourite creations and contacted each of the artists to ask their permission to post their cards here. Each one graciously agreed! 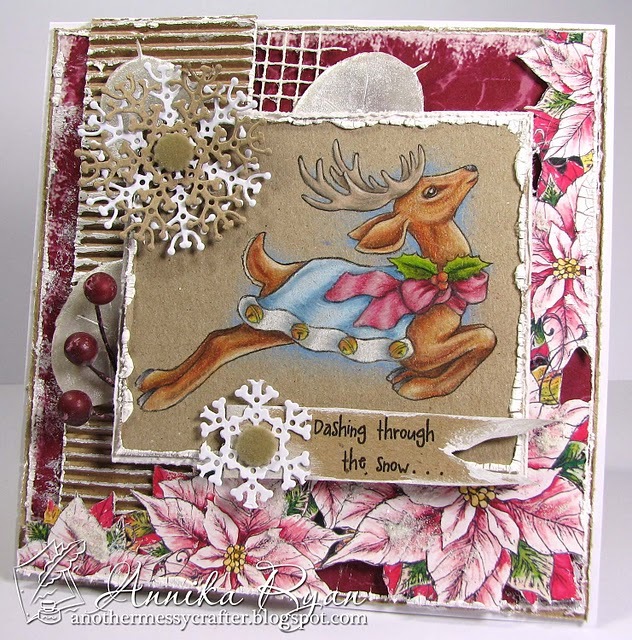 These are just a sampling of the cards that have given me "jaw-dropping moments" in blogland. I hope you enjoy looking at them as much as I have! If you have not ever seen these girls blogs before, I encourage you to pay them a visit. I have everyones' blogs linked - just click on their names! Now here is one from my friend Chris Dark. I have long been an admirer of Chris's work! We have chatted off and on over the years and encouraged one another in our respective art careers. Not only do we share the same name, but the same stamp illustration career, same hobby, and our hubby's are both "Mike's" too. I have a lot of jaw dropping moments at Chris's blog. This card is proof of why! Chris could get her cards framed and put in an art gallery as far as I'm concerned! Each one is like a miniature painting! These next two are by Annika. I am just wow'd by her colouring, whether she uses Prismas or Copics. And her card construction is just as beautiful with her attention to creative detail. Here is another one of her beauties! I couldn't resist posting two of hers! Its linked here. I love the way she ties the colour scheme together! 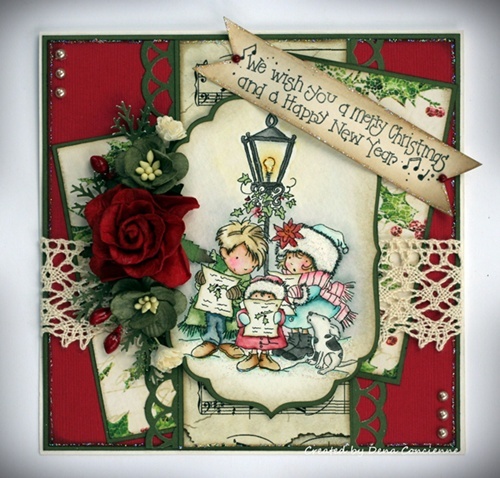 Now here is a card by Mary Giemza. She is another one I've been friends with AND stalking for awhile!! I love the way she colours too. And she just knows how to put a card together in such a classy drop-dead-gorgeous kind of way, doesn't she!! As far as I'm concerned, this card is the quintessential classic vintage Christmas card!!! Next up is Zoe McGrath's eye-popping creation. Does it not look like you will soon hear the tapping of this Diva's foot and see her go storming off the screen?! Talk about bringing an image to life with colour and shading! My goodness, this is one delightful card! Zoe is also famous for making card parts MOVE. If you have never seen her stuff before, you are in for a treat!! This next card I chose by Jane jumped off the screen at me! I just love how the nautical theme is woven throughout the entire piece. Her colouring is great the stamps are oh so cute, and look at her embellishing! I love the starfish and life preserver, and how she used eyelets and twine on the white punched piece. Its just SO CUTE! Lastly, I met Jerri back on SCS when both of us had only been stamping for a short time. I used to pull up a photo of one of her cards and study it for a long time. Whenever I did florals, I refer back to one of her creations and try to mimic what I saw. She continues to astound me with the art that she creates! Last spring she wow'd all of us with her Bridal Collection. 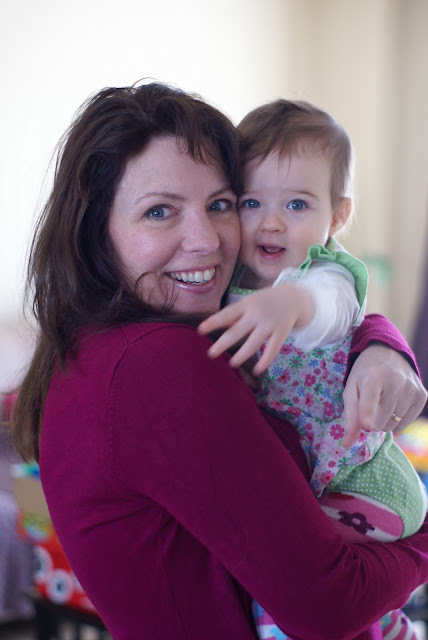 If you haven't seen it, you really ought to pay her blog a visit because you will be floored. Not only is Jerri a great artist, but a kind and giving friend as well. 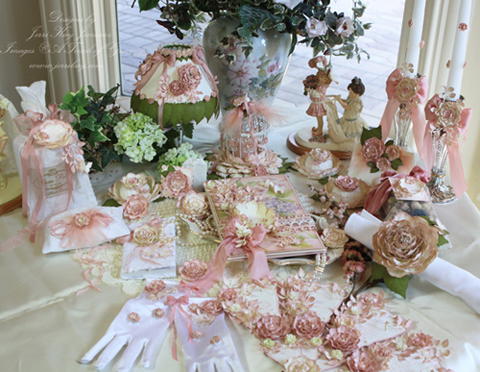 Here is a photo of the Bridal collection. View these creations in their individual posts too, you do not want to miss these!! I hope you have enjoyed seeing just a few of my favourite creations from around blogland in 2010. Thank you to my blogging friends who allowed me to snag their photos to post here! I just thought it was worth sharing all these eye catching works of art one more time! If any of these folks are new to you, please don't hesitate to visit their blogs. I think you'll be wow'd like I was! God bless and all the best for 2011!! Happy New Year people! It feels good to have a fresh start to a new year! I did this card for my challenge over at Sundays With Crissy. The challenge runs all month long and I'll be offering up five free digi's to one lucky challenge participant! The challenge this month is "Ribbons". I thought it would be cool to make a circular frame and wrap a ribbon around it. I think I've seen it done somewhere in blogland before some time ago, but who knows where. Just sayin', it isn't my idea. I used my digital image, "Teddy's First Christmas" and coloured it with water colour inks. This is actually the original that Whimsy is selling as a pre-coloured digi. I used some paper from mine and Ann's original designer paper, also sold at Whimsy. It is from the Holiday Folly pack. Here's hoping for a bright and happy 2011 for you and yours!